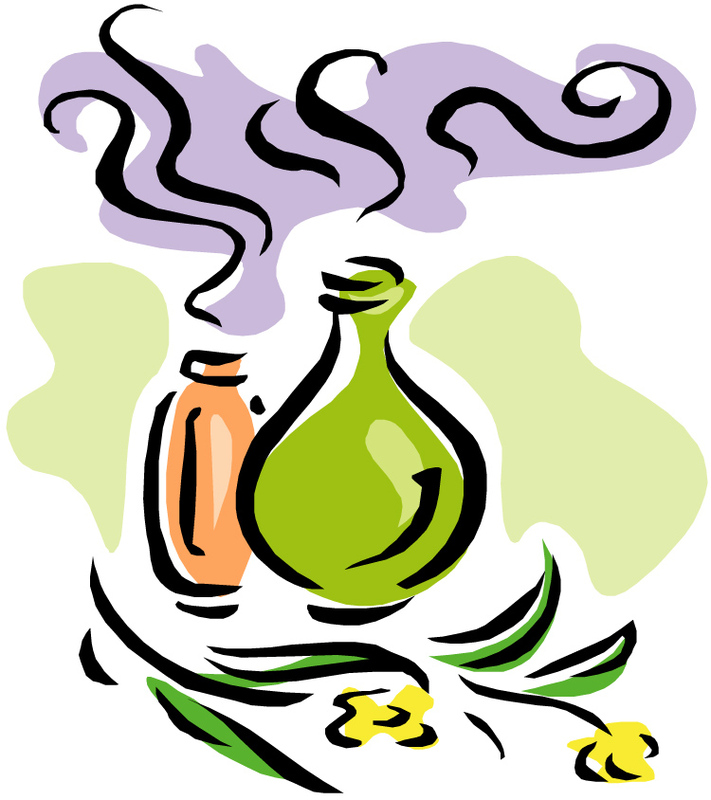 We cover at least thirty herbs and oils, their uses, how to prepare them, how much to take, and other relevant info. There will be practical demonstrations for making different preparations such as creams and infused oils, and you will have samples of what we make to take home. Emphasis will be given to recognising the symptoms of common ailments, and how to treat them. This enjoyable and info-packed introductory course runs for six weeks. The cost is €120, which includes notes and samples. A forty euro deposit secures your place, with the balance of €80 payable on the first night. The course tutor is Kevin Orbell-McSean, a medical herbalist with more than twenty-five years clinical experience.